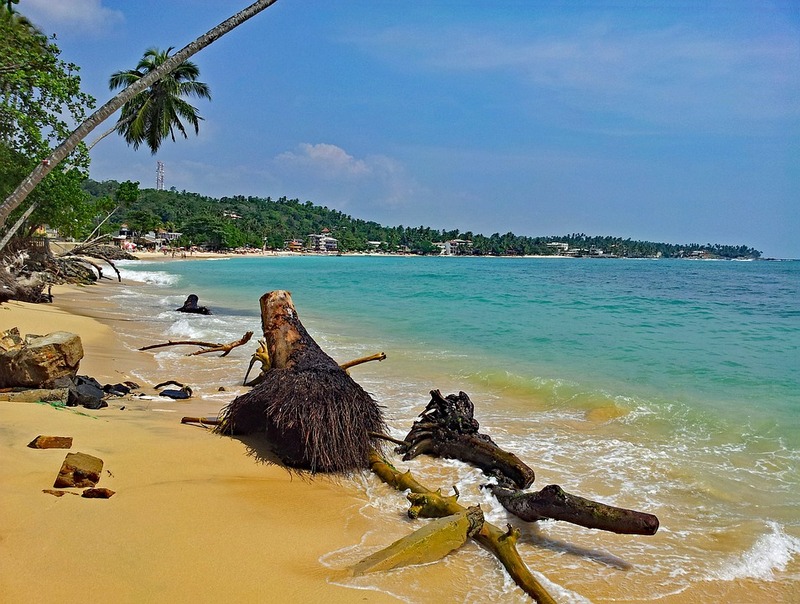 Known as the pearl of the Indian Ocean, Sri Lanka is an Island that has a gorgeous shoreline that extends up to 1340 kilometres and is home to a number of stunning golden sand beaches that are fringed with coconut palm trees and with spectacular views. 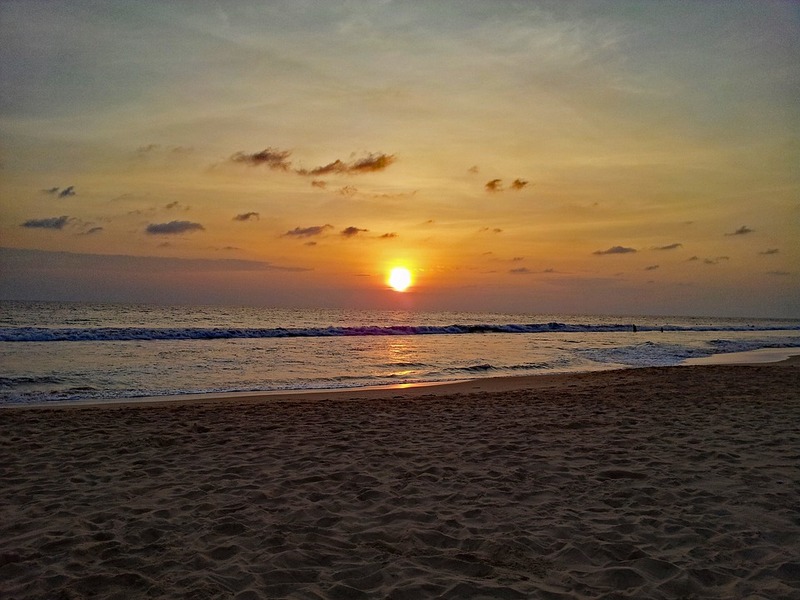 Read on to know about some of the best beaches in Sri Lanka. Located approximately 5 kilometres from the coastal city of Galle the Unawatuna beach is one of the spectacles of the southern coast. The beach is located in a bay that features calm waters and backed by a rocky outcrop. The sea is ideal for swimming and being home for many exquisite resorts the nightlife at the beach is another thing you could enjoy. Hikkaduwa is certainly a wonder of the west coast of Sri Lanka and one of the beaches you should not miss on your trip to Sri Lanka. The Sea at Hikkaduwa beach features a coral garden and offers its visitors a myriad of activities such as snorkelling, scuba diving and surfing. This is one of the beautiful beaches of the East Coast with a laid-back vibe and eclectic character. Located in a bay, the palm-fringed beach features enticing views and a famous breakpoint that is popular among surfers. This stunning beach features an extended shallow coastline making it a good spot for sunbathing and swimming. The azure water and the pristine white sand beaches are hard to resist, and it reminds the visitors that they are in paradise. 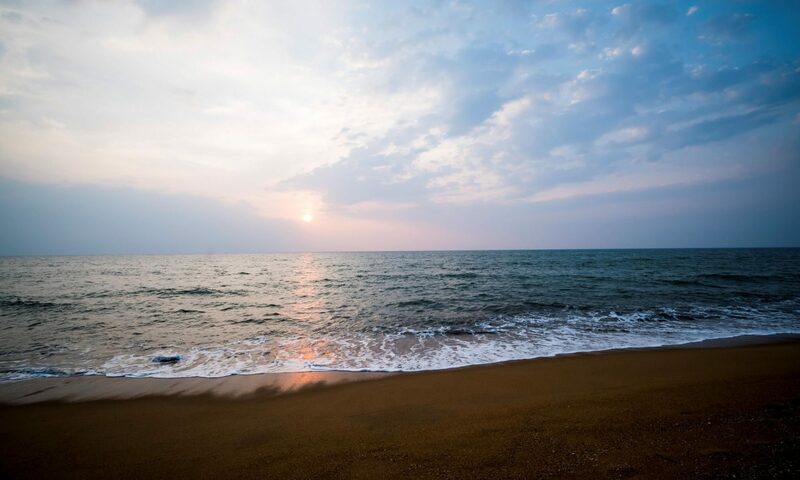 Located just over 40 kilometres to the south of Colombo, Kalutara beach is home to a scenic beach that provides you with a tranquil experience. It is home to a number of hotels and resorts that ensures you a relaxing stay. Located close to the beach, one of the accommodation options worth considering here is the Turyaa Resort that is a part of Aitken Spence Hotels, which is a renowned Sri Lanka hotel chain. Previous Post The Armed Forces Museum – Get a glimpse of Oman’s prestigious War history!